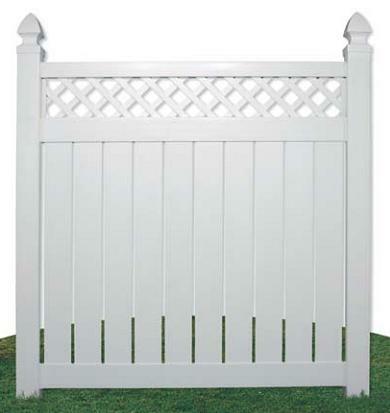 VINYL FENCING – Beauty that defies age. 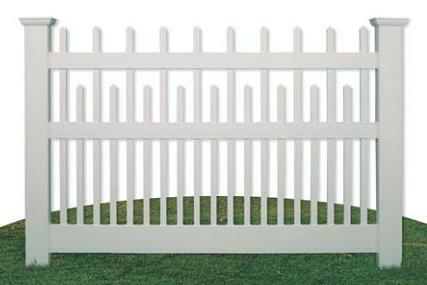 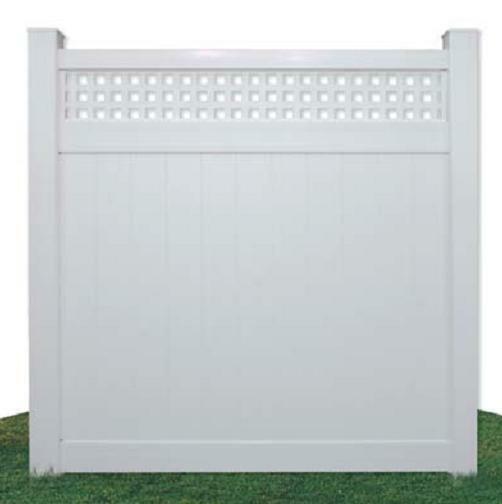 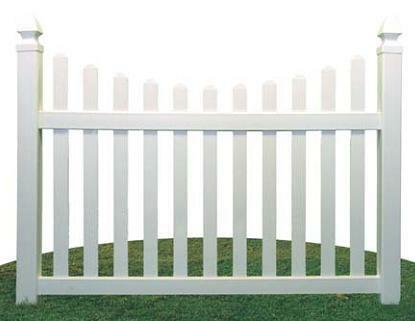 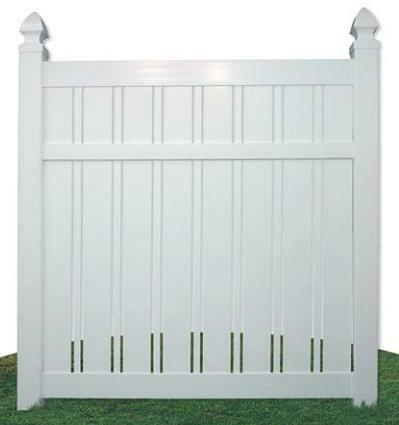 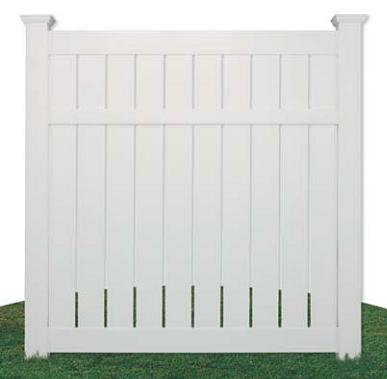 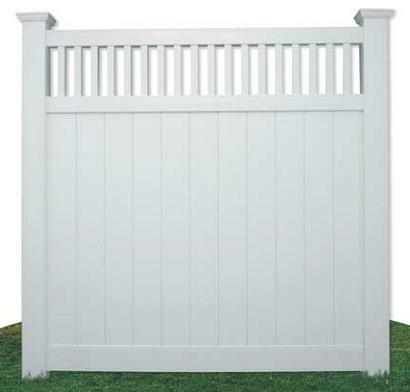 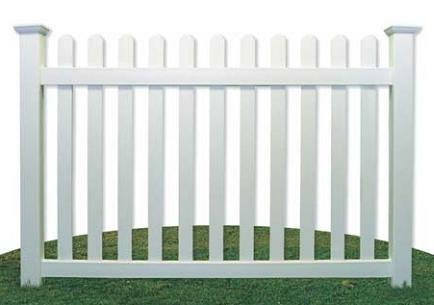 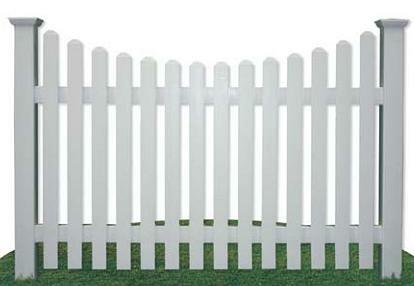 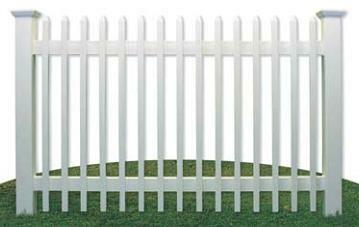 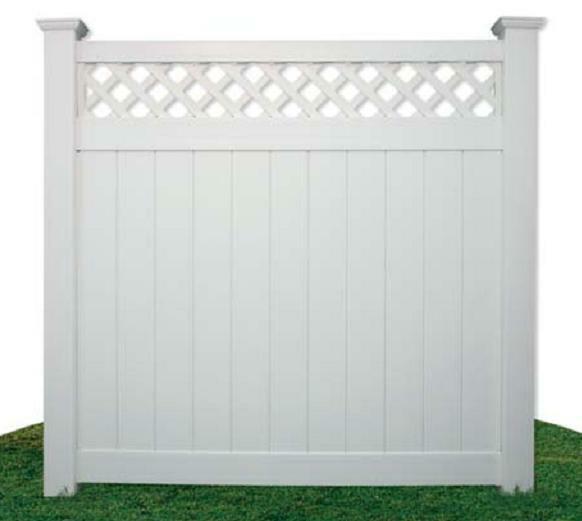 Vinyl Fences are attractive in design and durable in construction. 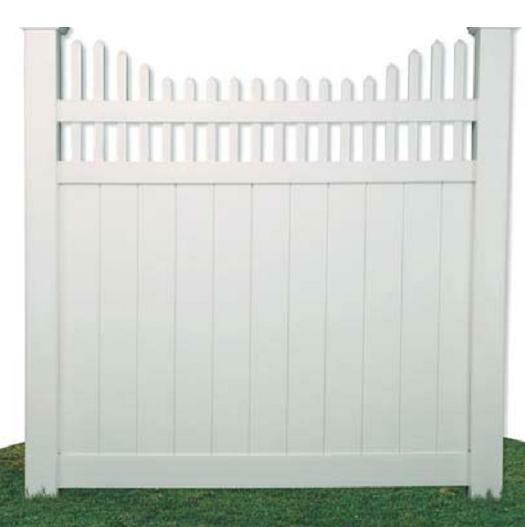 Using the highest grade of polyvinyl compounds, your privacy fence is your maintenance-free choice for securing the perimeter of your property. 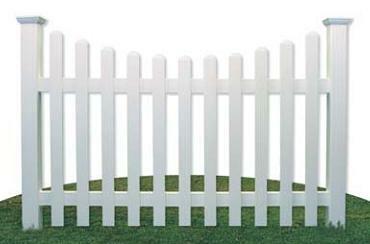 • A limited lifetime warranty. 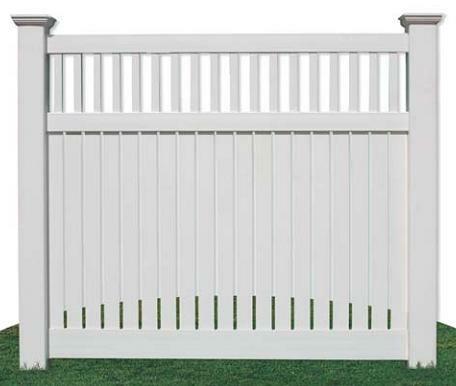 • Aluminum rail reinforcement in most styles. 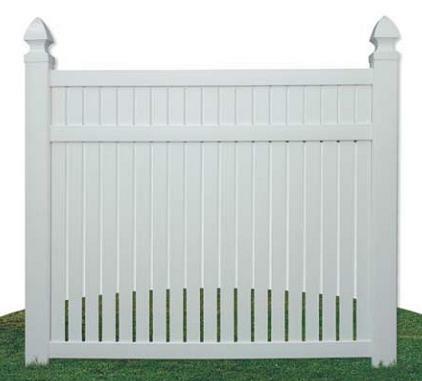 • A choice of white or tan in all styles. • A wide selection of installation-related accessories, manufactured specifically for projects requiring specialized hardware.